The first telltale sign should have been that fact I was tired all of the time, but since I was freelancing and working pretty crazy hours, it didn’t seem that weird. I accepted the fact that my complexion was so dull that even the legendary Benefit Hoola bronzer couldn’t fix it. Work, amirite? Same with my inflamed eczema and drier-than-ever skin. But the raging alarm bell that really shook me into action? My hair started falling out. At first, it just felt like a little extra shedding (NBD, right? ), but then a bit more started coming out. A few weeks later, all I had to do was walk into a room to leave the carpet dusted in precious balayage. Then came the one shower that left so much hair clogging the plug I was genuinely worried I had next-to-zero left on my head. As I tentatively ran a comb through my brittle tresses afterwards (copious coconut oil couldn’t quench it for more than a day), there seemed to be no end to the thick clumps of strands coming out in my hands. Panicked tears were shed, an emergency appointment with my general practitioner was booked, and a barrage of late-night Google searches commenced. Though I’d run through all the worst-case scenarios and convinced myself there was some terribly complicated root cause, it took all of five minutes for my doctor to call it as the relatively simple-to-treat (though undeniably out-of-control) condition it was: anaemia. We did a few blood tests to confirm, and sure enough, my results reported ferritin levels (aka iron stores) that were close enough to rock bottom for hair thinning, paleness, dry skin and a lack of energy to become de rigour. When your body’s iron stores plummet, your periods can disappear, you might feel out of breath whilst just doing normal everyday things and you can experience heart palpitations. What's the Deal With Anaemia? “Anaemia is a condition where someone doesn’t have enough red blood cells or haemoglobin in their body,” explains Luke Powles, lead general practitioner at Bupa Health Clinics. 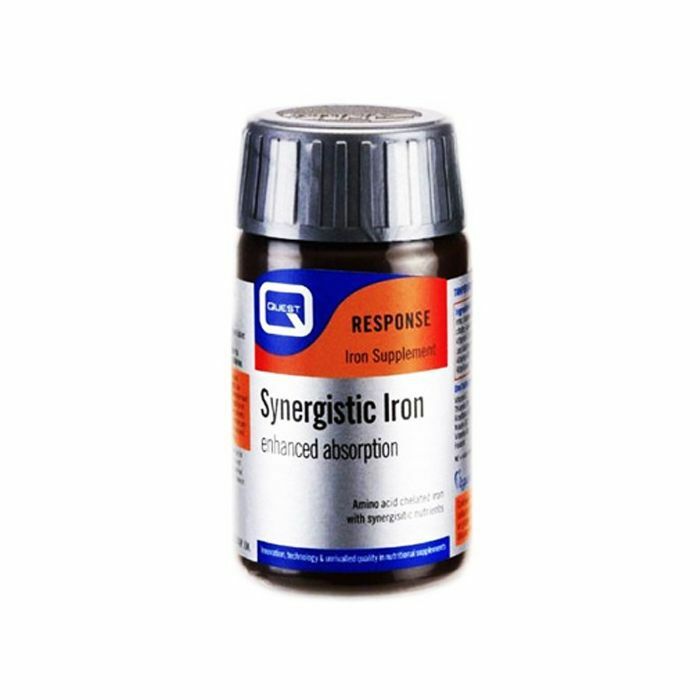 Iron, a mineral which the body can’t produce itself, is a vital ingredient in the production of haemoglobin. “As the role of red blood cells is to carry oxygen around the body, this means that tissues and organs may not get enough of a supply,” says Powles. “Iron deficiency anaemia is usually caused by an inadequate intake of iron, chronic blood loss or a combination of both,” nutritionist Greg Weatherhead tells me. “The most common cause of iron deficiency in pre-menopausal women is excessive menstruation,” he says. Heavy periods? You might want to consider an iron supplement. The same goes if you’re a vegan or vegetarian, according to Weatherhead. “The soaring rise in popularity of vegan and plant-based diets is another key factor behind why more and more people are finding themselves nutrient deficient,” he says. Weatherhead is on the money with this one. According to recent stats published in The Lancet, around a third of people in the UK are anaemic. If you’ve established that anaemia is an issue (a simple blood test with your GP is the safest way to know for sure) it’s time to consider the best route back to full health. “A GP may prescribe supplements that help boost iron levels. These are typically prescribed for several months to bring iron levels back to normal,” says Powles. “However, a change in diet can help to maintain a sufficient level of iron over the long term,” he continues. “Red meat (such as beef and lamb), dark leafy-green vegetables and dried fruits (such as apricots, prunes and raisins) are all rich sources of iron,” he says. For pescatarians, shellfish (such as clams and lobster) are also great sources, while if you’ve gone plant-based, try making lentils, beans, pumpkin and sesame seeds all mealtime regulars. “In an ideal world, we’d always get our vital nutrients from our diet, but for some, it can prove tricky, and supplementation can help to plug that nutrient gap,” notes Weatherhead. For the record, the NHS recommends 14.8 milligrams of iron per day for women. Keep scrolling for four iron supplements to try now, plus top tips from our experts. If you notice your symptoms aren’t improving, or for more information on iron supplements, consult your GP. 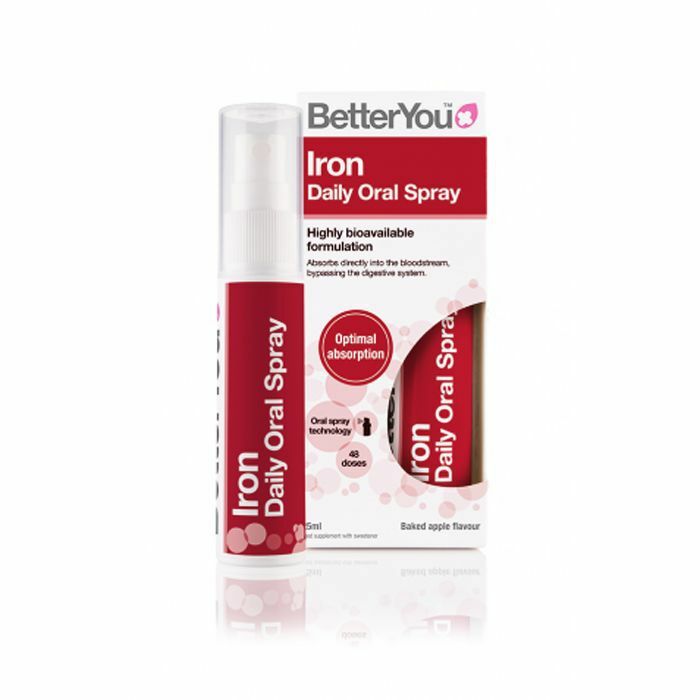 “An intraoral spray is an effective method of delivering iron (amongst other nutrients) directly into the bloodstream rather than relying on the digestive system, with absorption beginning immediately," says Weatherhead. It can also bypass the side effects that can come with traditional iron tablets—stomach pains and constipation being the most common. Liquid iron supplements are another option that may be less likely to cause side effects such as constipation. 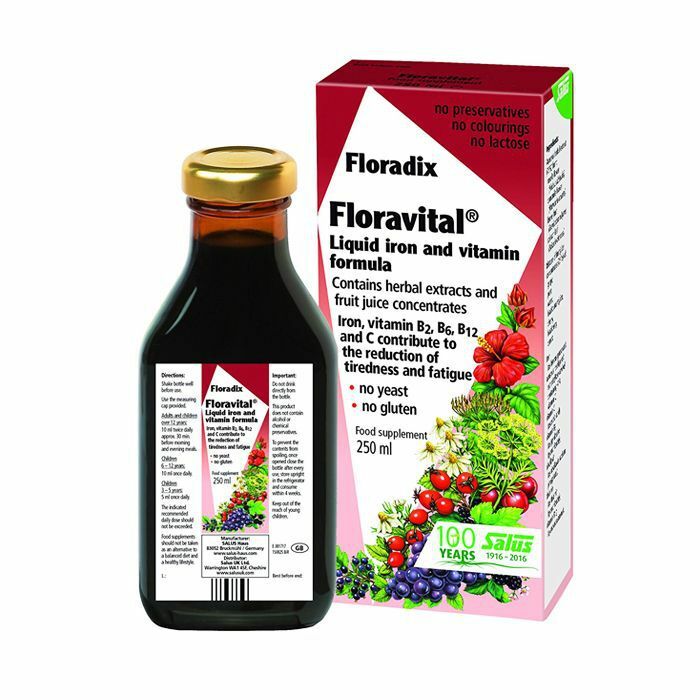 Floravital also contains vitamins B2, B6, B12 and C, which can help boost absorption and beat fatigue. If your ferritin levels aren’t at a critically low level, a multivitamin that packs a good dose of iron may be all you need for an uplift. 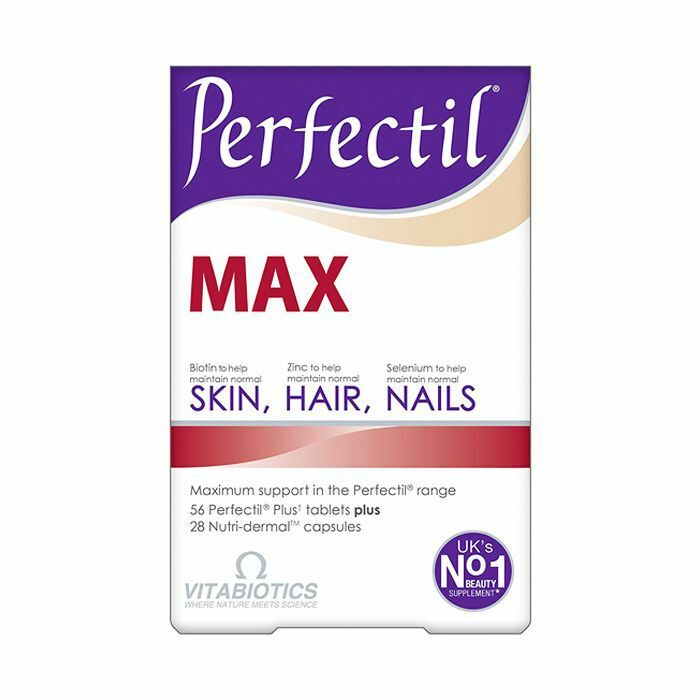 Perfectil Max teams 14 milligrams of iron with omegas, zinc and biotin for an overall vitamin and mineral boost. Next up, seven clever ways to get rid of a cold overnight.